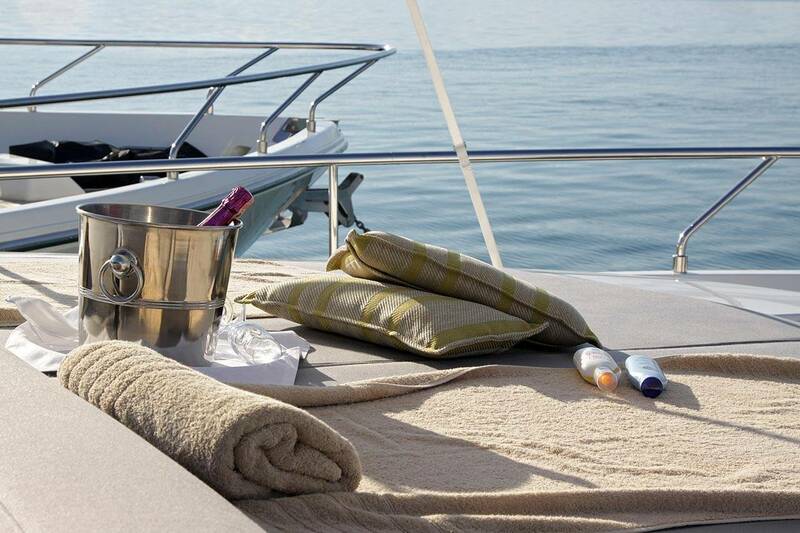 Whether it is a Yacht Charter, Yacht Brokerage, Yacht Management, NILINA MANAGEMENT has the expertise and attention to detail and luxury that counts. Experienced and highly motivated people are our most important asset. Whether Central Agents or Brokers, we have the passion and the motivation to gratify even the most demanding VIP clients, offering them full services of premium quality. We can guarantee privacy, prompt, secure, reliable & discreet services with regards to Yachting (Chartering & Brokerage, Management, Maintenance & Construction). Nilina Management has been rapidly developed the last 10 years in full-service Yachting section for VIP Clients, we provide both the yacht owners and the clients with the most reliable and high quality services in Yachting. If you plan dreamful yachting vacations, let us do the rest and organize your yacht charter in Mediterranean, Caribbean Islands, in cosmopolitan Dubai waters or Red Sea colorful waters. You may plan your luxury vacations and rent yachts of your desire - catamarans, motor yachts, motor sailers, all types of luxury yachts. Discover with us the myth that is hidden behind the historic glory of every Greek island. Enjoy cosmopolitan life, archaeological sites and picturesque surroundings, enjoy yacht charter in Greece, full of green Croatia, yacht charter in Turkey, crystal clear waters of Italy & Sicily, famous Amalfi Coast, unique French Riviera just by contacting NILINA MANAGEMENT. 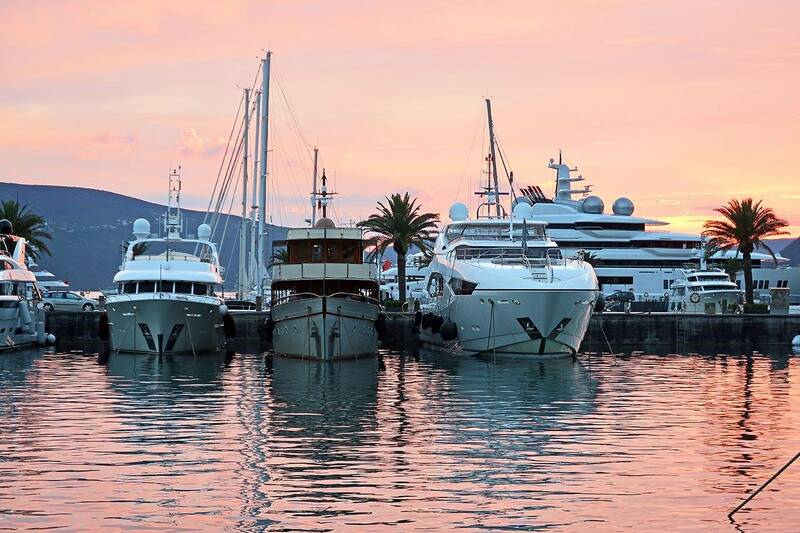 Our company is regularly represented by its brilliant members at the world's premier yacht shows, thus ensuring that we are always up to date with the latest enhancements in the yachting industry.